A comprehensive introduction to jewelry design exploring cold connections in metal arts. 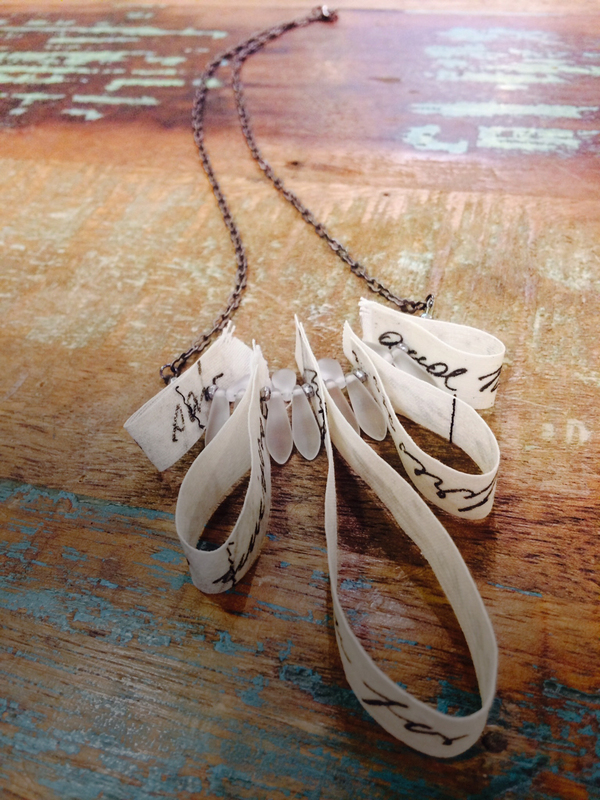 This class features contemporary methods to create unique jewelry designs. By the end of this 3-session class you will know various methods of creating jewelry, including, hand-sawing, metal-forming, mixed metal and concepts in fabrication and design. You will participate in a series of hands-on demonstrations and exercises and learn the basics of contemporary cold-connection jewelry design, allowing you to produce one-of-a-kind works of art. This class covers the essential components of jewelry design as it relates to wearable art and metal arts. 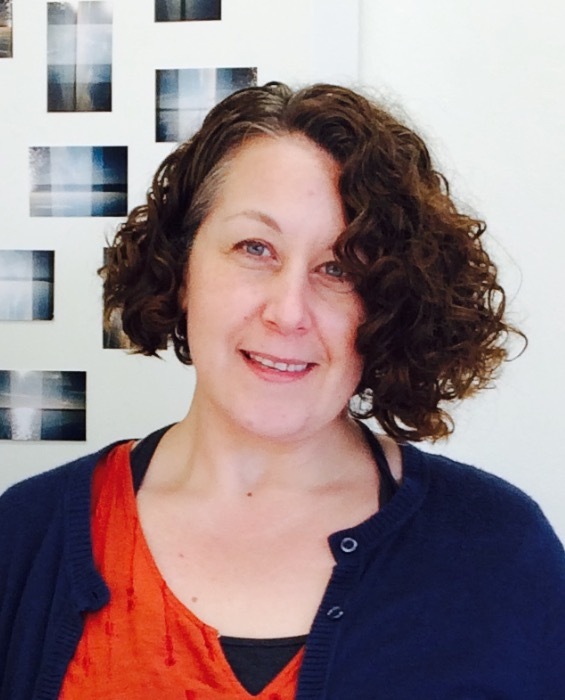 Dara Rosenwasser is a practicing Central Coast artist with a background in strengthening community through visual storytelling and oral history projects. She received her MFA in photography from the San Francisco Art Institute and her BFA from Seattle University. She has worked as a professional artist since 2005, and continues to exhibit her work on a national level.